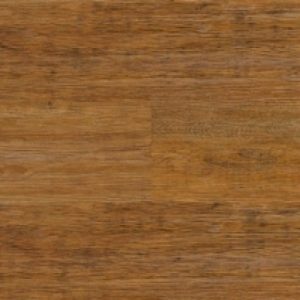 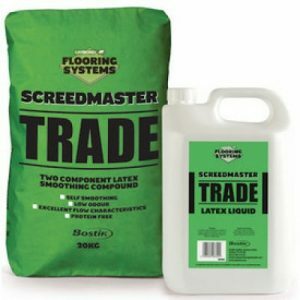 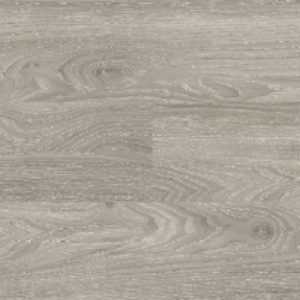 Products All Products Luxury Vinyl Tiles Polyflor Luxury Vinyl Tiles Polyflor Expona Design Wood Flooring 6146 Silvered Driftwood. 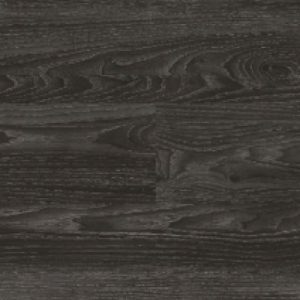 Polyflor Expona Design Wood Flooring 6146 Silvered Driftwood. 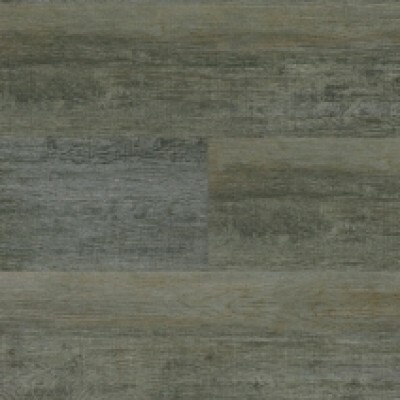 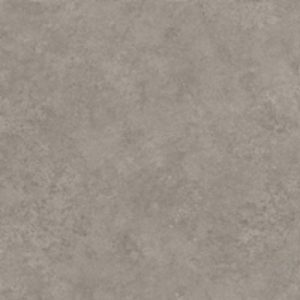 6146 Silvered Driftwood is one of 15 colour designs from the Polyflor Expona Design Wood effect vinyl Plank Collection.